St Giles is the Parish Church of the ecclesiastical parish of Graffham with Woolavington. This can cause some confusion as Woolavington as a community no longer exists. The ecclesiastical parish of Graffham with Woolavington comprises much of the civil parish of Graffham and the civil parish of East Lavington. St Peter’s Church Woolavington is no longer a parish church and has become the College Chapel of Seaford College, within the ecclesiastical parish of Graffham with Woolavington though with its own licensed Chaplain, and in the civil parish of East Lavington. 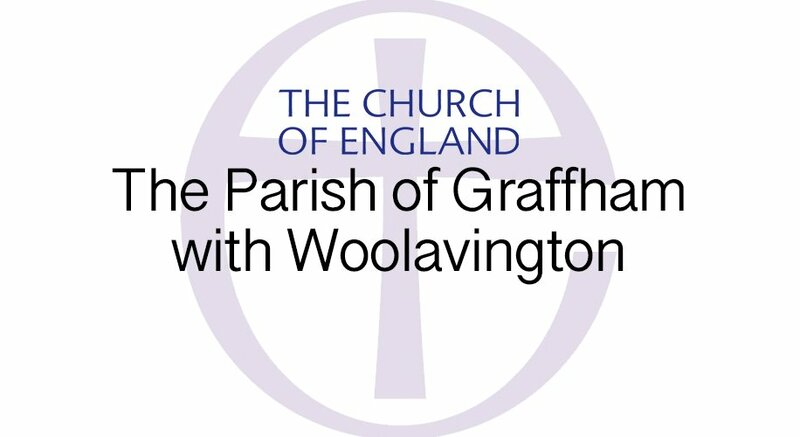 However the history of Graffham and Woolavington are inextricably intertwined. 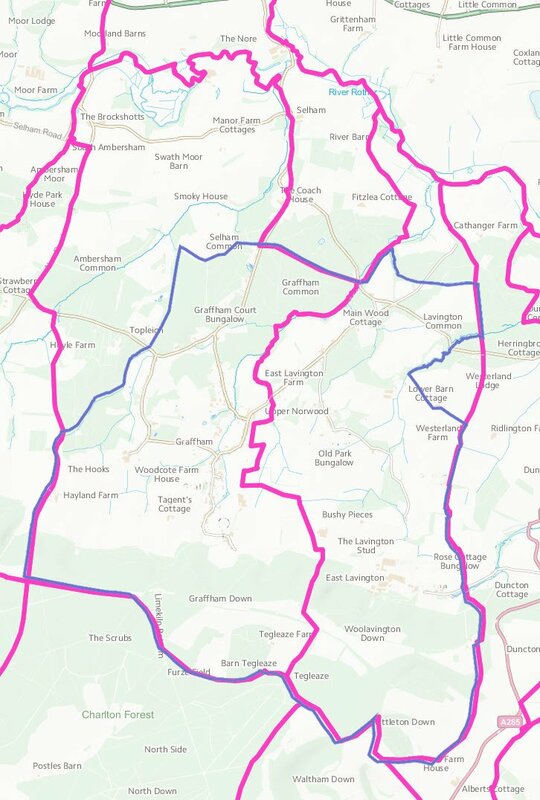 The map below shows the ecclesiastical boundary of St Giles in blue and the boundaries of the civil parishes of Graffham and East Lavington in pink.